Build it. Brew it. Drink it. 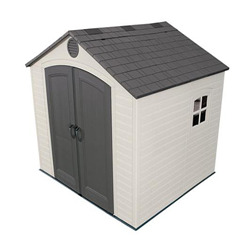 Exclusive - The world's first Brewery Shed comes complete with the Grainfather All-In-One Beer Home Brewing System to create the perfect craft beer in your back garden. 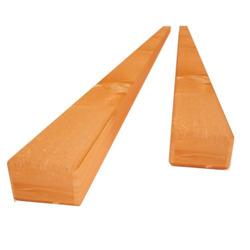 Extra thick 16mm pressure treated boards. James Butler's Patrons design Tshirt. 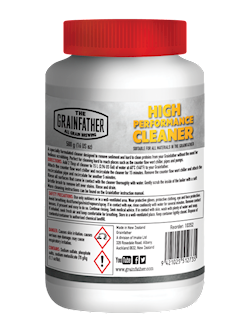 Keep your Grainfather clean wth this high performance cleaner perfect for use on hard and soft metal. 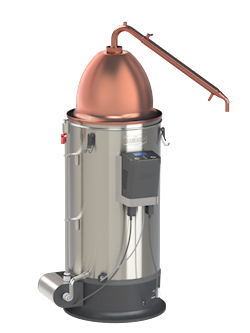 Turn your Grainfather into a microdistillery by attaching the Alembic Condenser and Copper Dome Top, perfect for distilling whiskey. Now is truly the best possible time to be a beer lover. With craft beer and homebrews becoming increasingly popular, we have been inspired to team up with Northern Monk Brew Co. and bring you the world’s first Brewery Shed! This unique and exclusive kit features everything you need to set up a brewery right in your garden – perfect for all you budding brewers and beer enthusiasts. We have partnered with Northern Monk Brew Co. to put together this innovative product for the UK market. 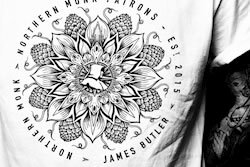 For those unfamiliar with Northern Monk Brew Co., they are a well-established Leeds based brewery combining the best of traditional monastic brewing values with a progressive approach to ingredients and techniques. They have won numerous awards for their outstanding brews including a World Beer Cup award-winning session IPA for their flagship beer Eternal™. Without a doubt, the first thing you need to do with The Brewery Shed is make it look like a magazine cover. 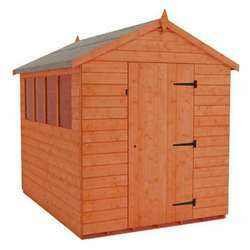 Customise it in a way to make your Brewery Shed the envy of all your neighbours. 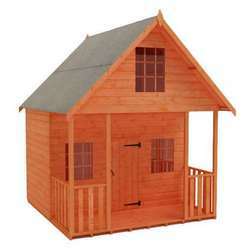 Once your Brewery Shed is up and assembled, you need to paint it. We customised ours with the help of artist Drew Millward who used his unique signature style. For a simple, modern exterior Drew used a range of Cuprinol Garden Shades which have been developed to protect the timber while still allowing the natural woodgrain to shine through. Once the building is up and painted, you'll see the fantastic robust structure of the Brewery Shed which is built to stand the test of time with its heavyweight 58x44mm framing and extra thick 16mm pressure treated shiplap cladding. 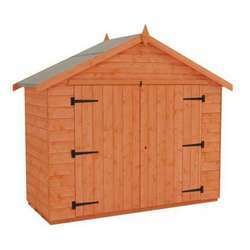 The Brewery Shed is completely protected against all types of rot, insect attack and decay with an excellent 15 year guarantee on the timber, so you have many years of brewing and bar fun ahead of you. The extra height of the building means that even the taller brewer amongst us can stand comfortably. 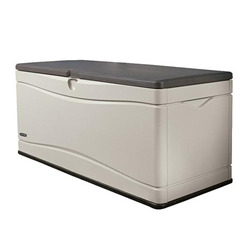 A heavy-duty green mineral felt covers the pent roof to provide effective leak-proof protection all year-round, and an integral three lever security lock keeps your brewing equipment safe. 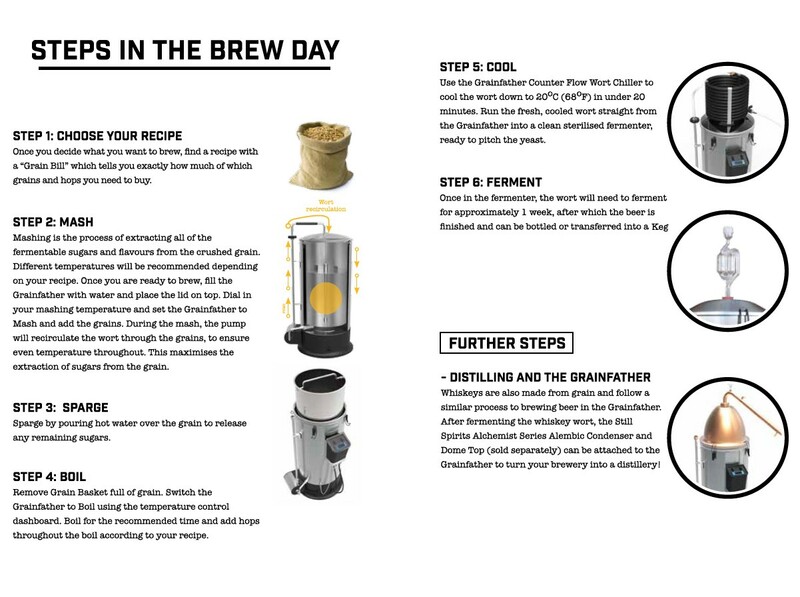 The Brewery Shed hosts The Grainfather Connect All-in-One brewing system, minimising the equipment needed for brewing the finest batch of your chosen beer. The Grainfather Connect has no need for burners or hot plates – simply plug in and you’re ready to create professional craft beer. The Grainfather intelligently switches between a 500 watt and 2,000 watt element as required in the brewing process, knowing when to gently heat and when to quickly boil. 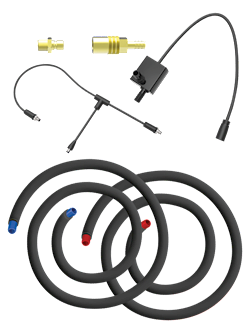 A magnetic powered pump with filter is used for wort recirculation and cooling. Cleaning is fast and easy – simply pump cleaning detergent through the pipework. The adjustable, stainless steel grain basket allows you to brew from 4.5kg up to 9kg of grain. The Grainfather’s impressive 30 litre capacity is designed to make up to 23 litres of beer per brew, so you’ll have more to share (or more for you to enjoy)! The Grainfather combines expertise from designers, engineers and brewers for the perfect pint with no need for bulky home-brewing equipment. Whether you’re already a brew-master or just starting out, the Grainfather’s sleek design, ease of operation and innovative features make for the ideal brewing companion. 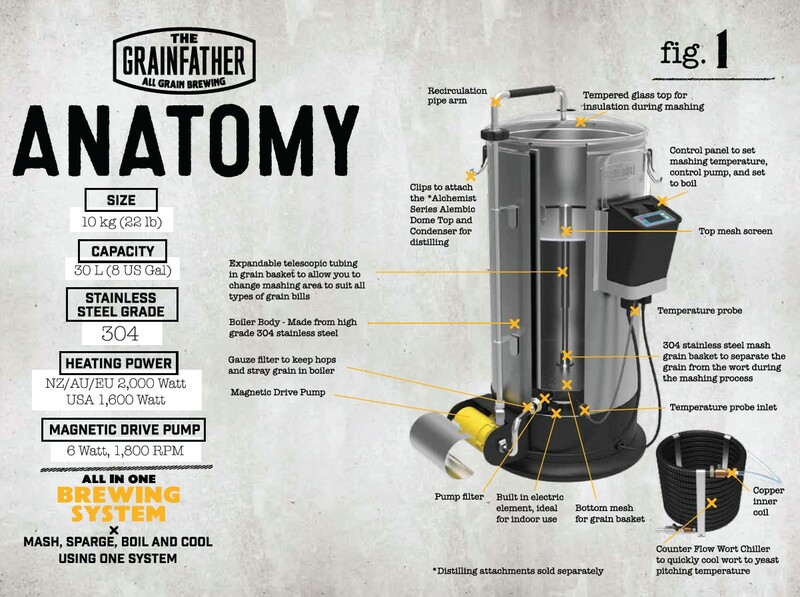 The Grainfather standard kit comes complete with Grainfather connect unit, control box for heat & power control and counter flow wort chiller. The layout of the Brewery Shed is perfectly designed to accommodate a smooth process of enjoying beer – from the production right through to the drinking! The side access door allows you to enter into a simple open plan workshop floor, with brewing equipment easily accessible and ample space for storage. The large, pulldown serving hatch at the front of the shed allows you to showcase your home-brewed beer while entertaining friends and family. The Brewery Shed is perfect for all beer enthusiasts – whether you’re already a skilled brewer or would love to learn the art. With a premium quality construction and innovative features, you can be sure to make many years of beautiful craft beer in your beautifully crafted brewery. We’ll cheers to that! 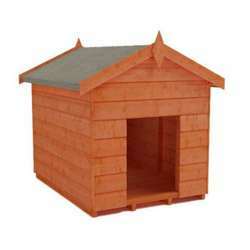 It is essential that the Brewery Shed is assembled strictly in accordance with the instructions supplied on a firm and level base constructed from a suitably durable material. 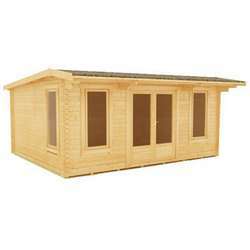 The building should also be treated as soon as is practical after assembly and then annually thereafter with an appropriate high quality preservative. For more information on how to correctly assemble and maintain your garden building please consult our comprehensive help centre. 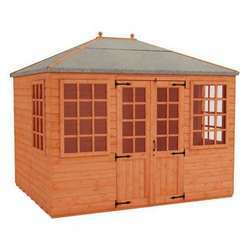 All images and photography used is purely for illustrative purposes only – actual shed will be delivered as a blank canvas for you to personalise yourself. 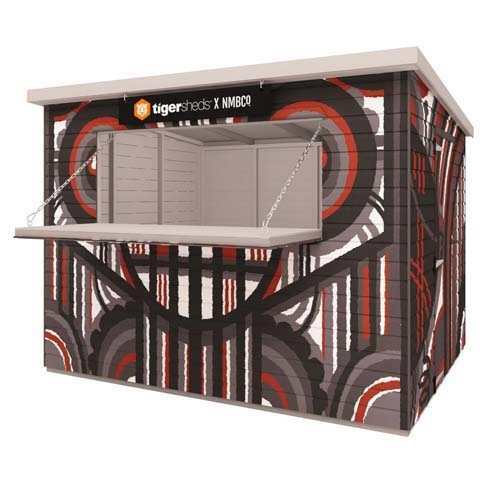 The prize is a Tiger Brewery Shed package. There is no cash alternative. Entrants must comment on the Facebook post to enter until the 31st January 2018 at 23:59. Open to UK residents aged 18 and over, excluding employees and relatives of Northern Monk Brew Co. and Tiger Sheds. 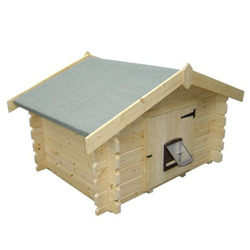 By entering, you give permission for your competition entry to be published on the website of Tiger Sheds, any social media account controlled by them, and you grant a non-exclusive, royalty-free, and worldwide licence to use and publish your competition entry in electronic format. Competition closes for entries at 23:59 on 31st January 2018. The winner will be informed via Facebook private message within 7 days of the closing date and will need to respond within 28 days. After this time another winner will be selected. The prize will be given directly by Tiger Sheds within 40 days of receiving the winner’s address. Entry to this competition, confirms that participants have read, understood and agree to be bound by these Terms and Conditions. This is competition is no way endorsed by Facebook. Tiger Sheds have the right to amend or cancel the competition at any time. Be the first to review the The Brewery Shed.